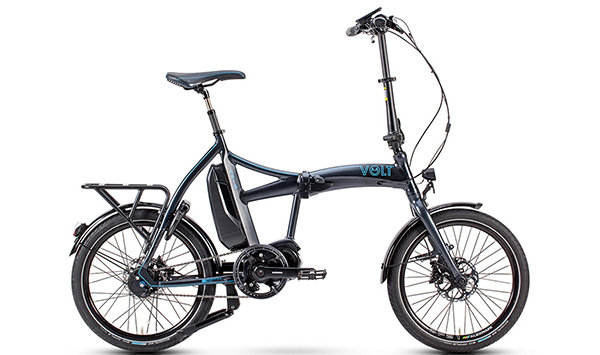 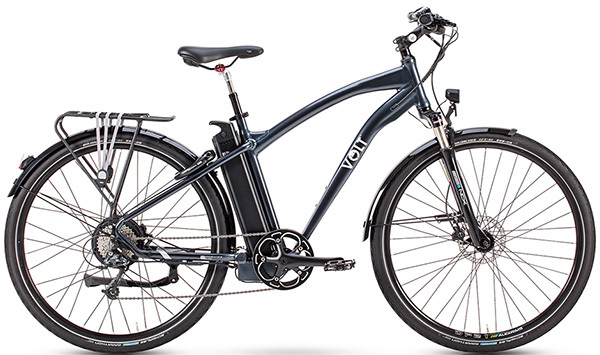 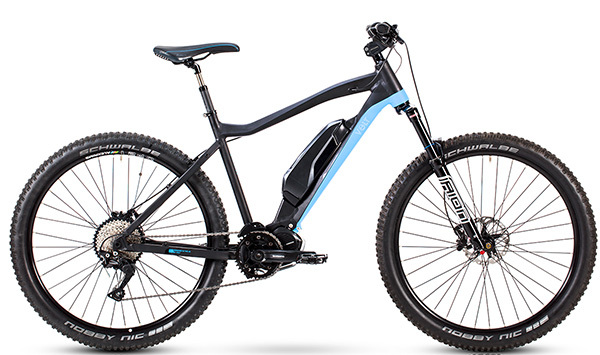 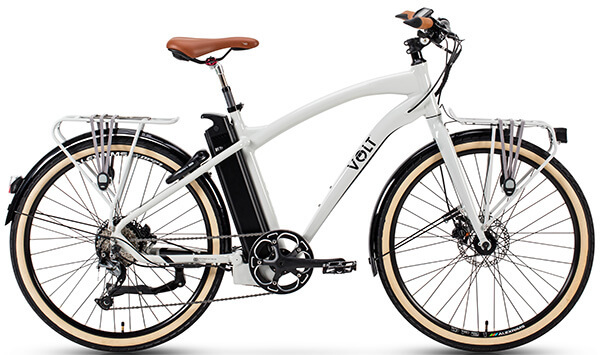 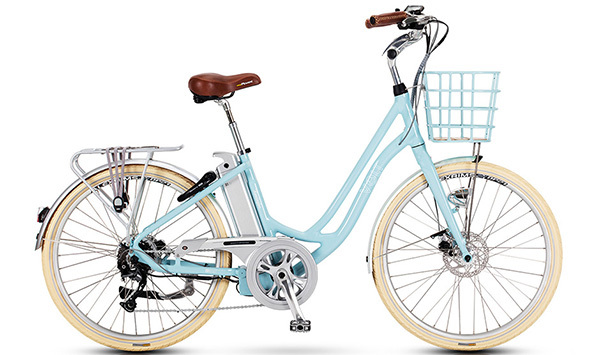 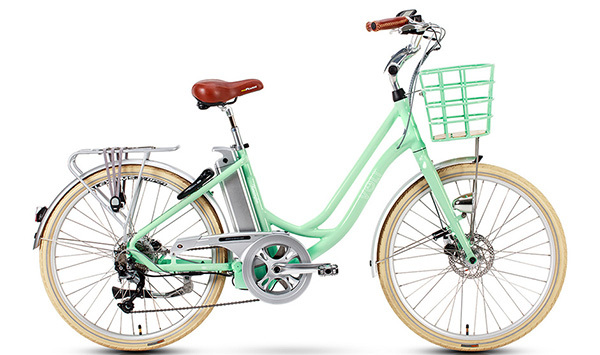 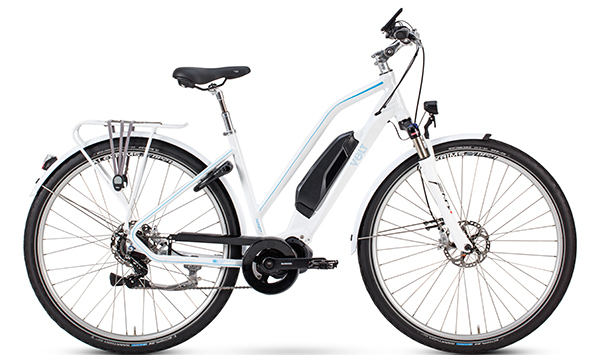 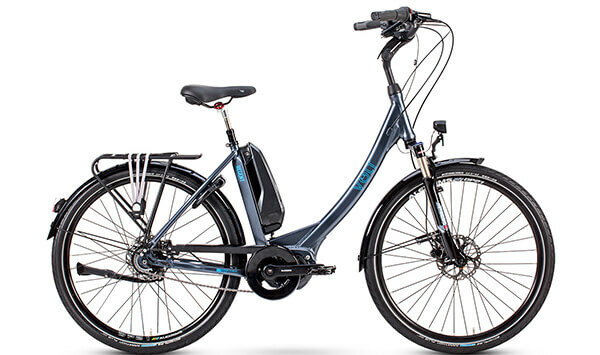 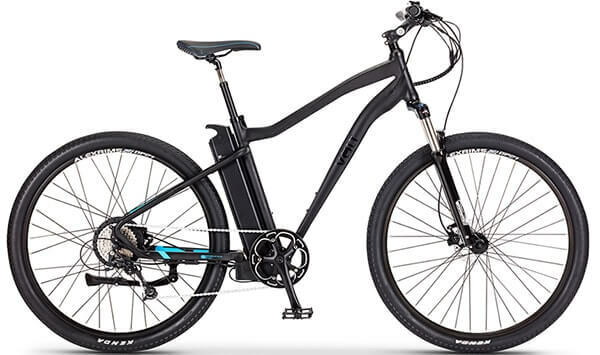 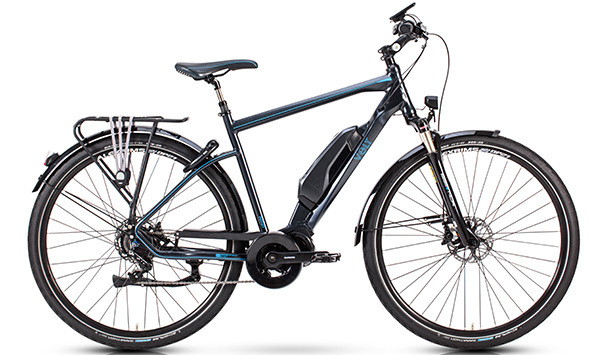 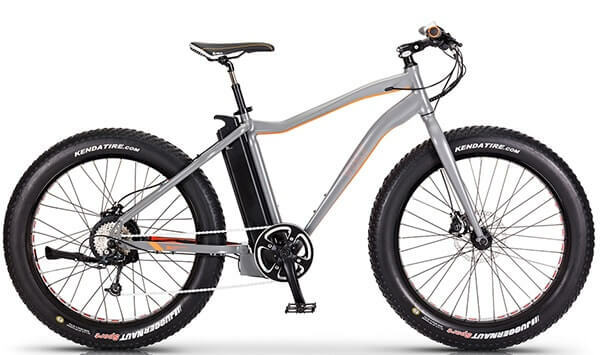 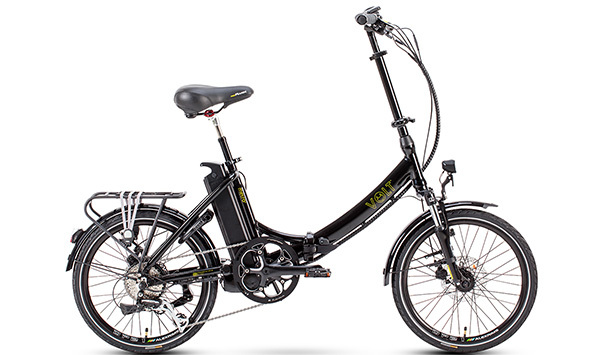 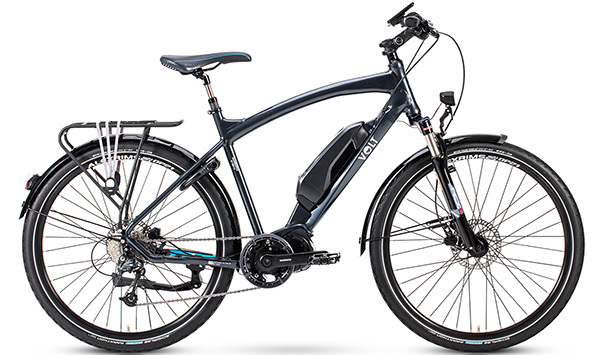 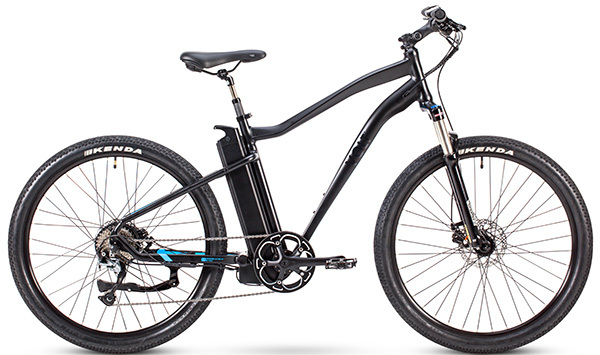 Welcome to our latest 2019 range of electric bikes. 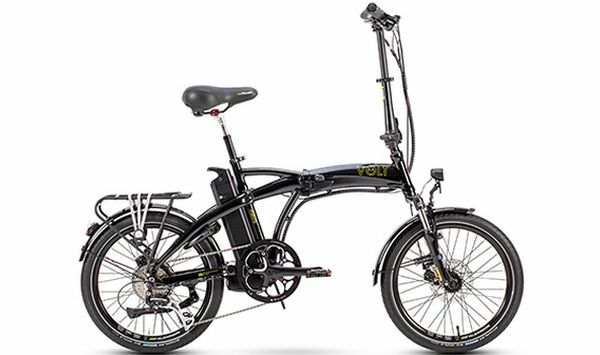 We're continually working hard to ensure we have an electric bike for every use and every budget. 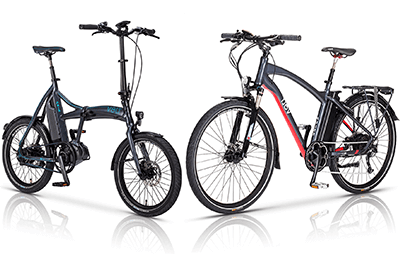 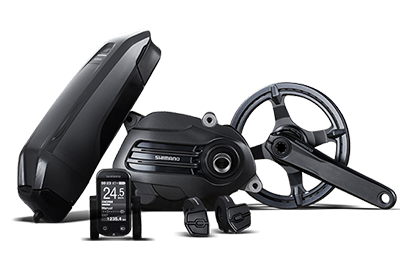 From the petite rider, wanting to get to work quickly and safely, to the adrenaline junkie who wants to use their e-bike on an off-road adventure, we've always strived to bring style, class and high-performance to everything we do. 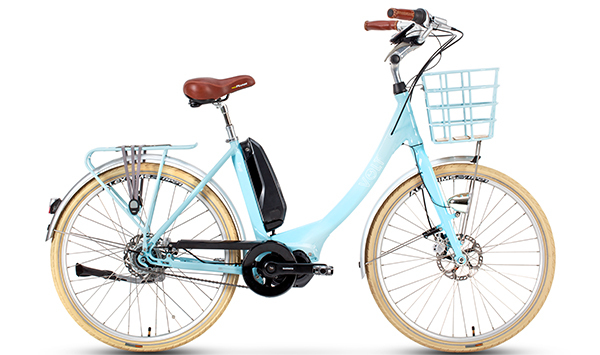 All our bikes come with a 2 year full peace of mind warranty. 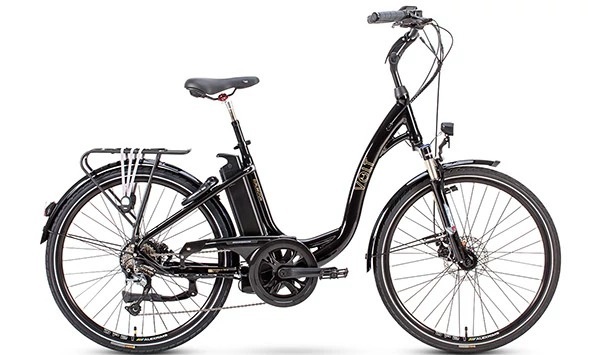 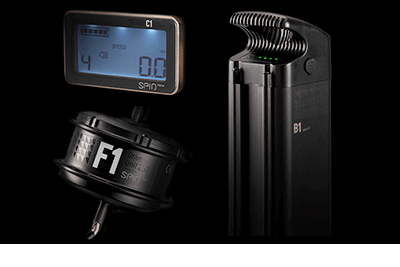 In addition, all electric and technological components are maintenance free, which means you can service any of our bikes at your local cycle shop as you would a traditional bike. 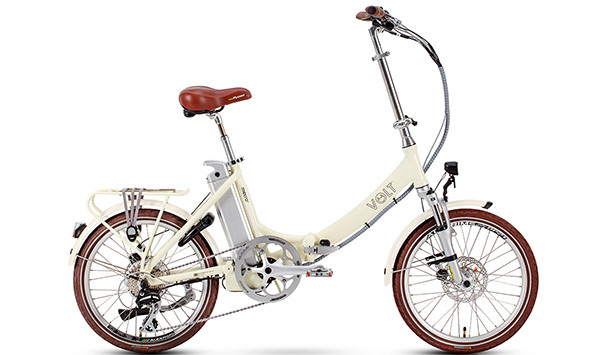 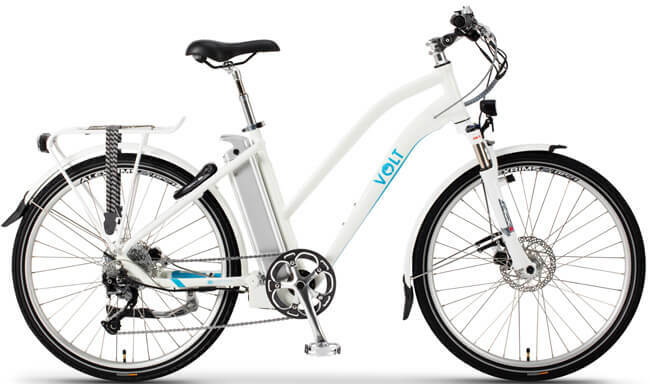 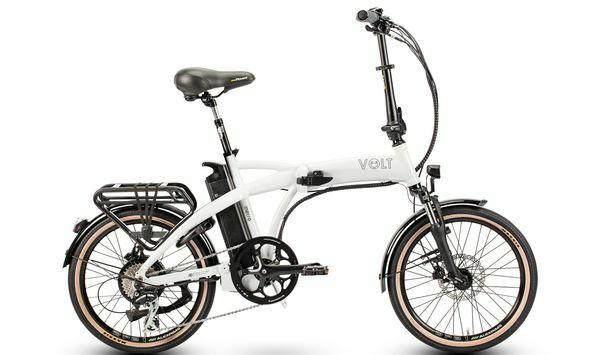 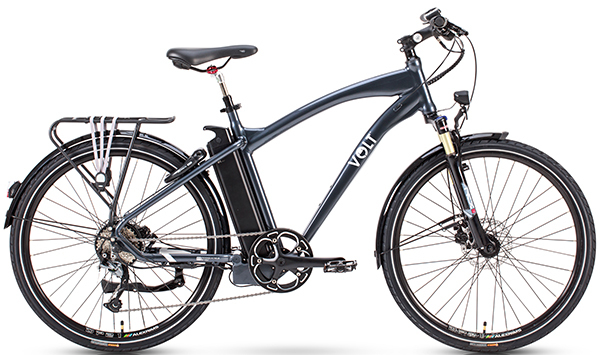 We're really excited about sharing the fun to be had on a VOLT™ bike and hope you'll be enjoying the freedom of riding one of them soon!